Frolicious: My name is Dunja, Co-founder of Frolicious and I’m from Togolese-German descent. I am passionate about fashion and style. I work for an international fashion company as a media manager, so I am thrilled that I get to do what I love! Frolicious has been a great opportunity for me to connect with like-minded people. My name is Jen, Founder of Frolicious and I am from Ghana. I have a great interest in social media and sharing information. I host a TV show called Africa Outlook which features news, entertainment, and fashion topics focused on the African Diaspora residing in Germany. APiF: What is Frolicious all about? Frolicious: Frolicious is a multicultural platform for people who are interested in African Urban Lifestyle: everything from beauty and fashion to events and music. By showcasing Africans in the fashion and entertainment industry, we create a different, positive image instead of accepting the negative images all too often shown in the media. Africa has six of the ten fastest growing economies in the world; there are many talented artists, designers and business owners who merit the attention of their community. Our aim is also to connect and share the incredible diversity and creativity throughout the African Diaspora. APiF: Where do you get your inspiration from? Frolicious: There is a lot information available about natural hair, and Black- owned business in North America and the UK. In Germany and other parts of Europe there is a noticeable deficit. Frolicious was created to meet this need. Growing up in Germany as part of a visible minority we did not receive messages from society that we fit the image of beauty. We have a unique opportunity to share our pride and self-love through natural hair and Afrocentric fashion. APiF: What are your plans for the future? Frolicious: To encourage growth and celebration of our natural beauty and celebrate our culture. We host events and facilitate discussions both online and in groups. 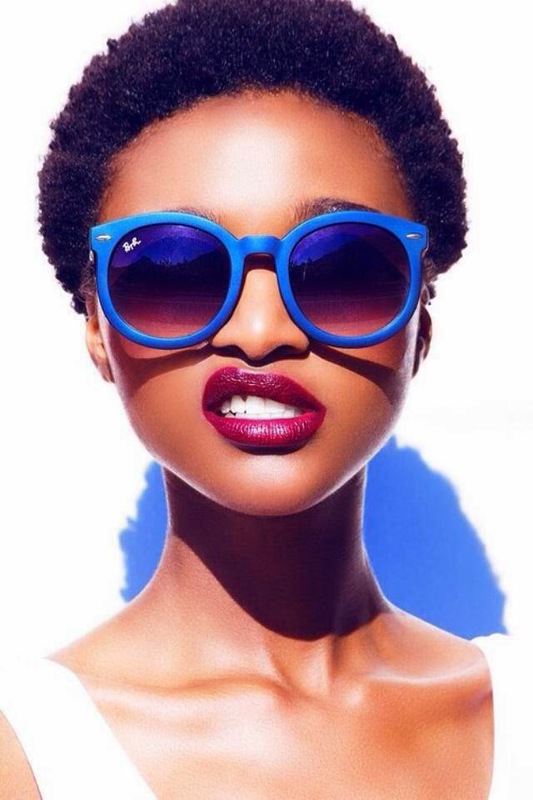 The natural hair movement in Germany is in its infancy compared to other parts of the world. Through Frolicious we plan to bring useful information about fashion, natural hair care and beauty tips to our community. APiF: What exactly does it mean to “Be Frolicious”? Frolicious: Be yourself. Be comfortable in your skin, with your hair and in your clothes. Be the fullest expression of yourself wherever you go. At work, be professional but it shouldn’t come at the price of sacrificing your individuality. African fashion is full of vivid colors and styles. These can easily be incorporated into a ‘western’ wardrobe. Socially, there is no better place to shine and explore color, patterns, and styles. We would like to spread the self-love and appreciation of one’s heritage. “Be Frolicious” beauty comes in all shades – love yourself! Visit us online and share your journey.